Buying or Selling? The Waterman Team Can Help. We Get Results! Please contact me if you have any questions about selling your SpaceCoast home. 1.Waterman Team website with Global Networking includes 24 hour access: Offering a superior website with multiple tools, resources, and search engine optimization helps in many ways. The web portal delivers current & accurate information on the newest homes on the market, allowing an active buyer to get the right information first. 2.Multiple Listing Service (MLS) provided by MAAR: Our website seamlessly interacts with the local MLS (multiple listing service) and features FULL listing photos that give you the feeling that you are almost standing in the home due to their superior size and quality. Showcasing your home that enhances the special features is crucial to attract and keep the interest of prospective home buyers. 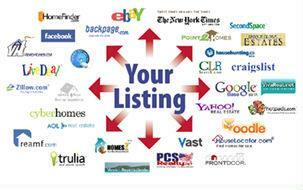 --> Web Exposure is the #1 Tool in Selling A Home fast in any market! -->80% of all home buyers search the web before buying a home. 3.Personal Service with Yard Sign, Take one box & Custom Flyers: Information is a key factor in promoting your home. In addition to personalized service, posting visible company Yard sign with Take One Box, Providing a professional In-Color flyer makes a lasting impression. This is a simple advantage that goes along way with maintaining a buyer’s interest in your home. 4.Electronic Lock-Box for key access for Realtor showings:Installing a Lockbox is a safe a proven method for convenience for other Realtors to showcase your home to their buyer. The Electronic Lock Box registers each Realtor and allows the Waterman Real Estate office to keep records of each showing. This is optional for our home sellers and not required. We do offer lockboxes with combo codes too. Either way, appointments are required to log in each showing appointment. 5.Open Houses scheduled for maximum results:Marketing your home and offering Open Houses are part of the strategy to offer a potential home buyer the opportunity to get a first hand tour. Whether it is for the public, exclusive Realtors, or both, it is one proven method to enhance your home selling fast. 6.Advertising using effective tools to maximize results: Print advertising in the most effective home publishing magazines. Choosing publications that offer website access allow for an added exposure. Great pictures and specific narratives to showcase your home are a must. Other tools include: Just Listed postcards, Just Listed email campaigns to the area Realtors, to name a few. 7.Comparative Market Analysis to price home for best offers:Pricing your home right in the beginning is crucial. 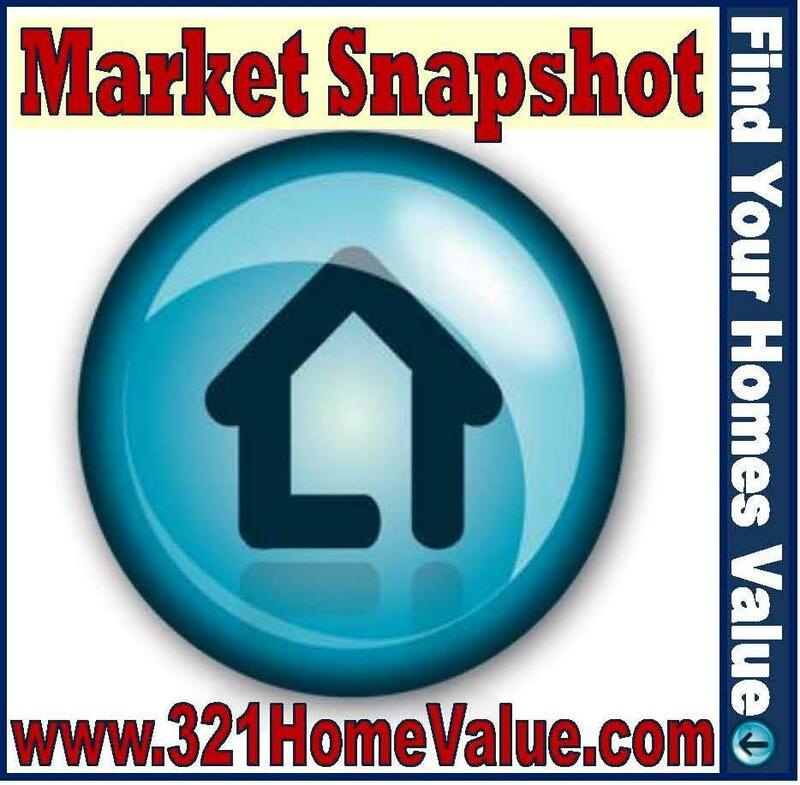 A market analysis will let you know what the market is commanding and price adjustment can be noted with items in your home that offer value…..no two homes are alike. 8.All Contract forms for transaction provided: All the documents needed to facilitate the transaction are provided. We use the latest state approved forms to ensure your best interest is protected. 9.Cost Estimate Sheets: We provide an estimate sheet for you to know what your bottom line will approximately be at the end of the transaction. Our goal is to receive the optimal sales price, educate you on the costs to sell, and give you confidence in knowing & understanding the marketing plan. 10.Variety of Listing Programs to match your needs:We provide several proven programs to maximize your needs for selling your home. Whether it is our Exclusive Platinum, Gold or Silver Marketing plan: we are committed to guiding you every step of the way. Ask about which program is right for you. a short sale is not as easy as you may think. Value Pricing + Great Rates= BUY NOW!, Why Wait?